The sky is blue, the sun rises in the east, and a new Madden game has been announced for this year, shocking, I am sure, everyone in the world. After all, who would expect a new game for the year for what might be the oldest annual franchise in the world, am I right? 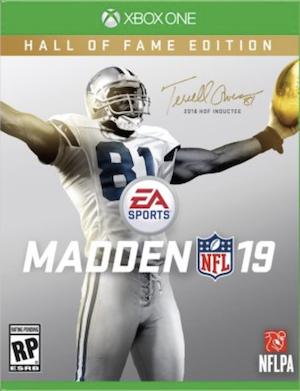 Jokes aside, yes, Madden NFL 19 is a thing- announced, for now, only for PS4 and Xbox One (curiously enough, no Switch version, in spite of the success that FIFA saw on Nintendo’s system last year). The game will feature Real Player Motion Technology for better animation and more precision- a claim that is categorically true, since we know it worked as advertised in EA Sports UFC 3. Franchise and Ultimate Team modes seem to have been reworked, but on the other hand, it doesn’t sound like the game will have a story mode- last year’s game did, following in the footsteps of FIFA, but unlike FIFA, it wasn’t exactly received all that well. 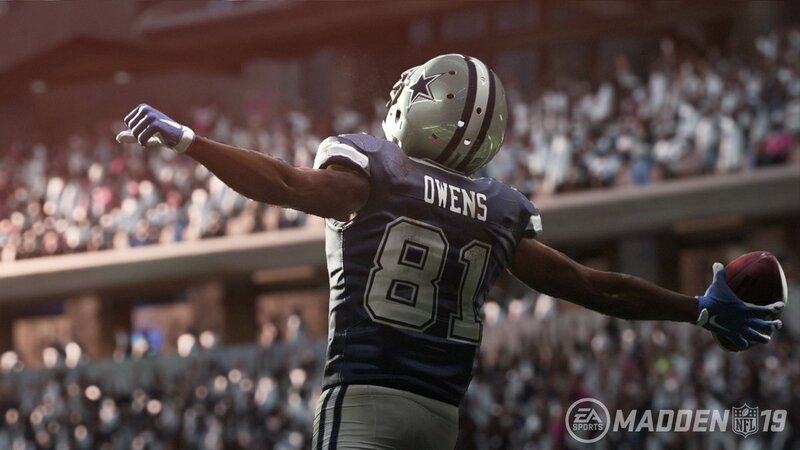 Madden NFL 19 will launch on August 10, and it’s not a stretch to assume more information will be announced at EA’s EA Play show this E3- so just a few weeks from now. Stay tuned.